An architecture framework is a foundational structure, or set of structures, which can be used for developing a broad range of different architectures and consists of a process and a modeling component. TOGAF® framework and the ArchiMate® modeling language – both maintained by The Open Group® – are the two leading standards in this field. Tip 3 Use a tool! It is true that “a fool with a tool is still a fool”. In our teaching and consulting practice we have found, however, that adoption of a flexible and easy to use tool can be a strong driver in pushing the EA-initiative forward. 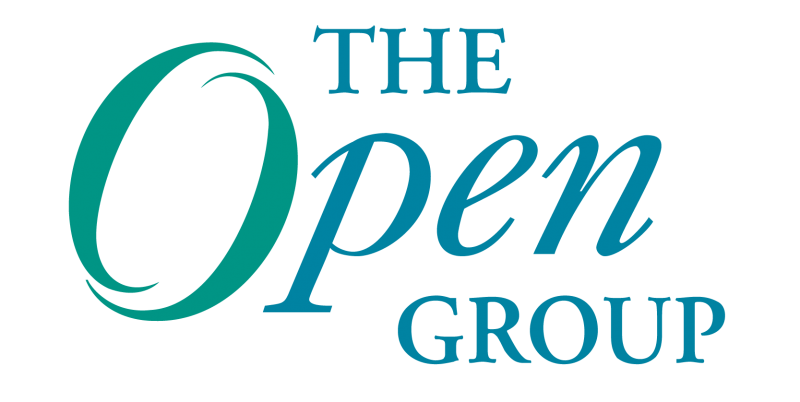 There will be several interesting presentations on this subject at the upcoming Open Group conference (Newport Beach, CA, USA, January 28 – 31: Look here), ranging from theory to case practice, focusing on getting started with EA as well as on advanced topics. I will also present on this subject and will elaborate on the combined use of The Open Group standards for EA. I also gladly invite you to join me at the panel sessions. Look forward to see you there! 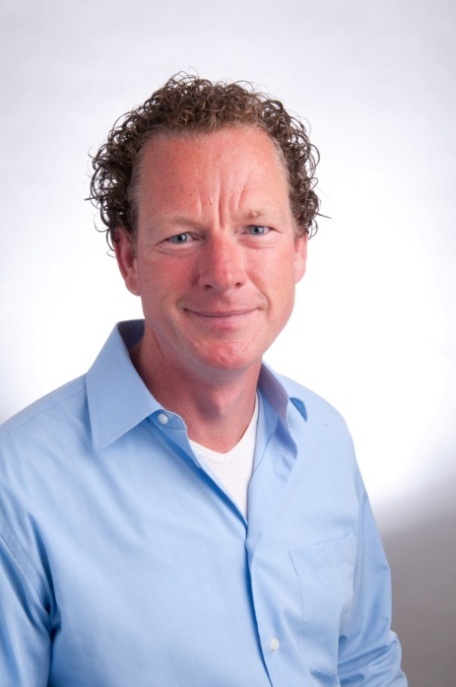 Henry Franken is the managing director of BiZZdesign and is chair of The Open Group ArchiMate Forum. As chair of The Open Group ArchiMate Forum, Henry led the development of the ArchiMate Version 2.o standard. Henry is a speaker at many conferences and has co-authored several international publications and Open Group White Papers. Henry is co-founder of the BPM-Forum. At BiZZdesign, Henry is responsible for research and innovation. Next Post: How Should we use Cloud? I’ll right away take hold of your rss as I can’t find your email subscription hyperlink or e-newsletter service. Do you have any? Kindly allow me recognise in order that I could subscribe. Thanks.